MyKronoz is a swiss company that not only makes smartwatches using their own hardware and software, they also make some great quartz timepieces. In March MyKronoz will debut the ZeRound – the newest product in their smartwatch portfolio. 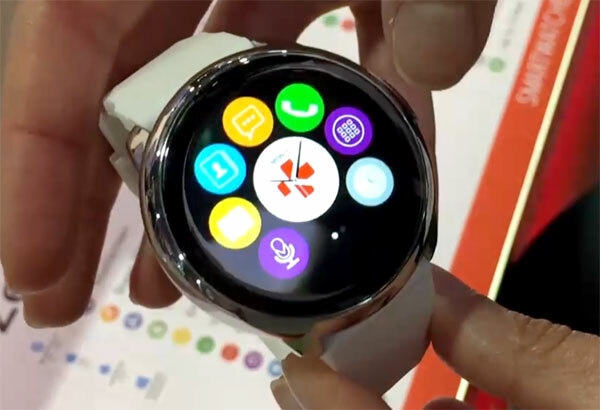 This new watch in their line connects to any iOS or Android device via Bluetooth 4.0, notifies you of calls and other messages, selfies from your wrist through a camera remote, find my phone features and of course monitors your steps, distance and calories burned.